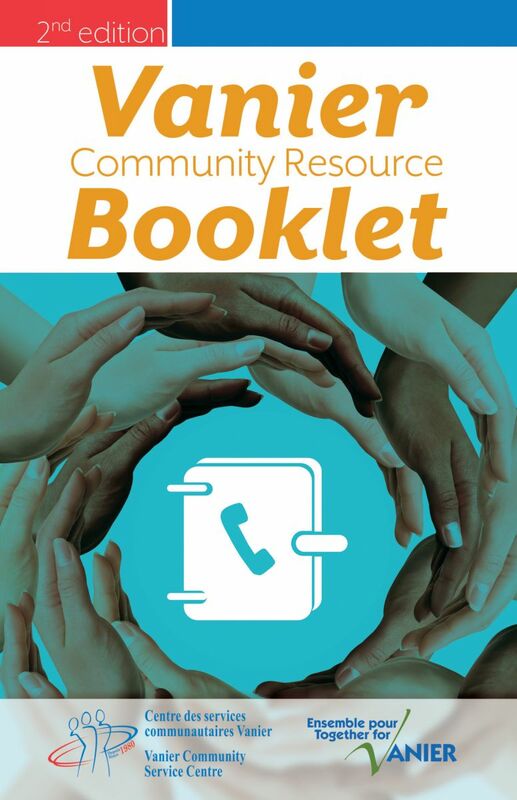 Our 2nd edition of the Vanier Community Resources Booklet is finally ready! The Market Mobile is a grocery on wheel selling fruits and vegetables at affordable prices. Come visit the Market Mobile in the parking lot of 270 Marier ave. on October 2nd,16th and the 30th from 5:30-6:30 pm. 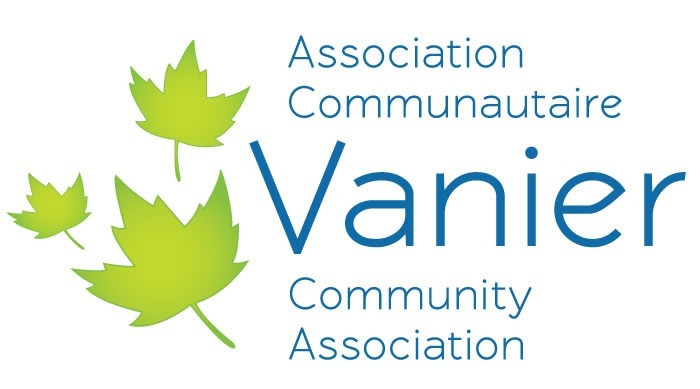 The Partage Vanier Food Bank is presently looking for volunteers for various tasks. 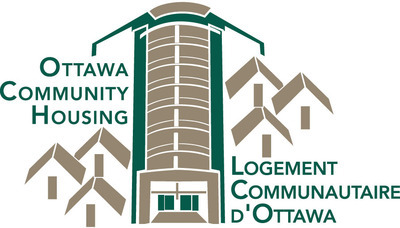 For more information, please contact Sylvie at 613-744-2892 x 1073 or by email at scarriere@cscvanier.com.